Our complete range of push button switches enable you to stay in control of your automated systems. 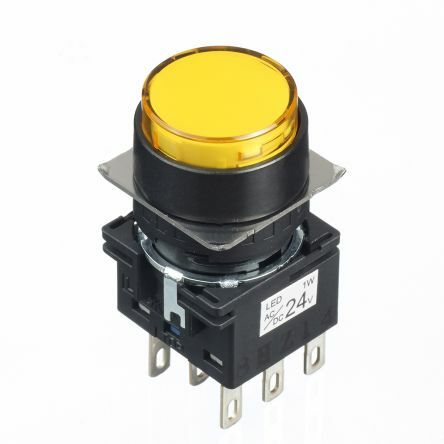 We work with key suppliers like EAO and Apem to stock a large selection of push buttons and accessories including lamps, LEDs, lenses, sockets and contact blocks. What are push button switches? Push button switches are used every day in some shape or form in industry, in the office or at home. Theyre often manufactured from plastic or metal and can come in many different sizes. Push button switches are often used in an office situation on automatic doors which are usually illuminated on a panel which contains the switch. In an industrial setting, push button switches can be used for a safety feature to protect workers. 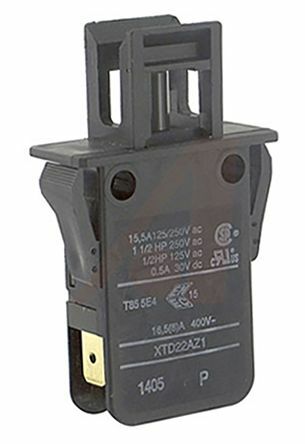 Single Pole Double Throw (SPDT) - most commonly used in manufacturing, often called change-over switches, they're used for switches that require three settings needing to be linked back to a single pole. 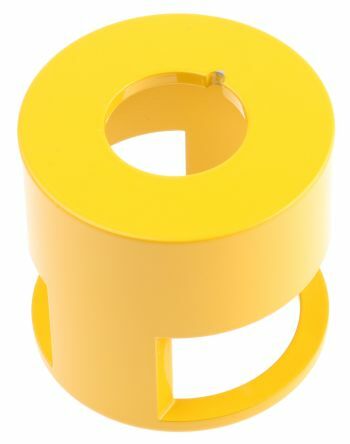 Double Pole Single Throw (DPST) - normally used for mains switches. Double Pole Double Throw (DPDT) - can be used for electric doors. DPDT switches are also used frequently in switches that require dual controls. Anti-vandal switches - commonly used in places where they may be tampered with and damaged. They're used most frequently in tamper proof ignition systems like in a car due to their long life. The majority of our switches can be panel mounted and are measured in either mm and inches, we also carry several shapes, styles, and sizes bezels which assist in making mounting switches easier. 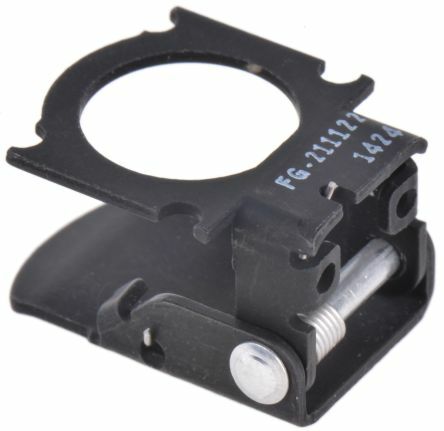 We also carry push button caps that are: snap acting, subminiature, ultra-miniature to fit on various push button switches. Indicator lights can be used for illumination, however, there are a significant number of non-illuminated options.